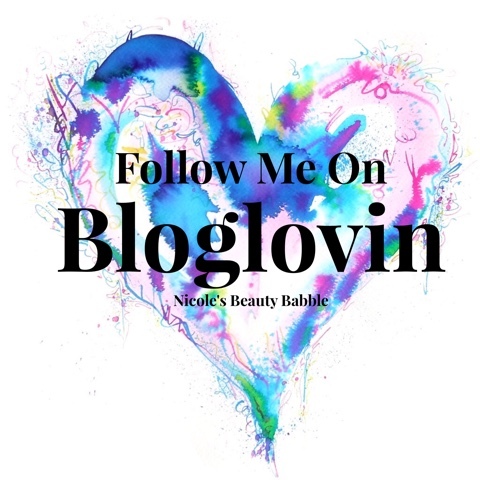 They all have a different type of brush with the L'Oreal Miss Manga having a flexible wand and the Rimmel Kate having half of a heart type of wand so how do they all compare? 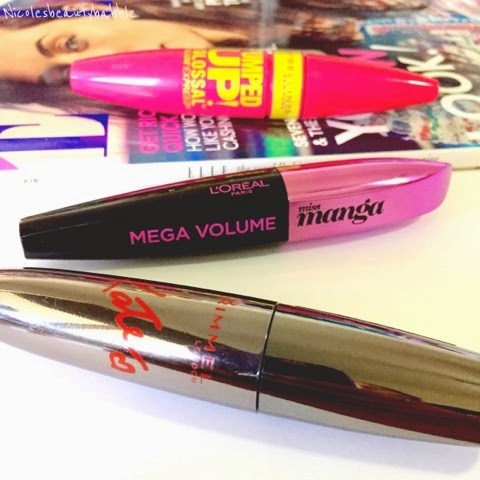 Loreal Mega Volume Miss Manga - I loved this mascara the first time I used it, the flexible wand is great and helps with applying the mascara easier, I find the tapered end fantastic for getting into the corner of your eye and also for your bottom lashes. It adds length to my lashes without making them clumpy or spider like for thickness I didn't notice a huge difference. Maybelline Pumped Up! 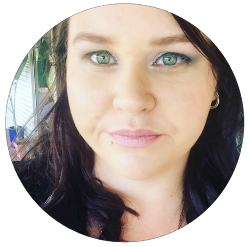 Colossal - I'm kind of on the fence with this mascara I don't hate it but I don't love it either. It lengthens my lashes but not as good as the Miss Manga in my opinion and I didn't notice much in the volume area. It lasts nicely and doesn't clump my lashes but I do not think I will repurchase this one as I have a lot more mascaras that I do prefer. Rimmel Kate* - This one is another good one, I love the wand and how easy it is to apply and I can see the difference in my lashes in regards to length and thickness. It doesn't give my lashes a spider look what so ever nor does it clump them together. The only issue I have with this mascara is that you really need to let it dry before you do anything else because it spreads/smears so bad and it is so so black that it just goes everywhere (I found out that the hard way haha). 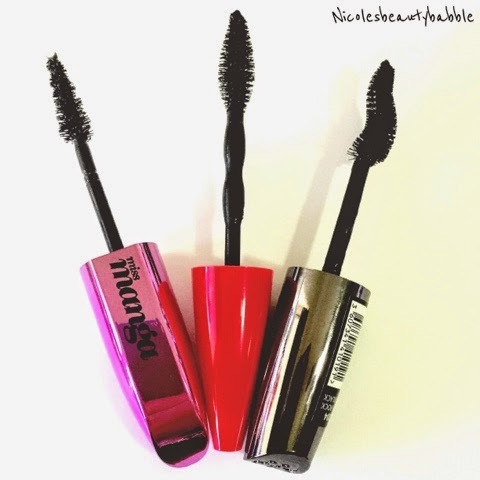 What were your thoughts on any of the new mascaras?